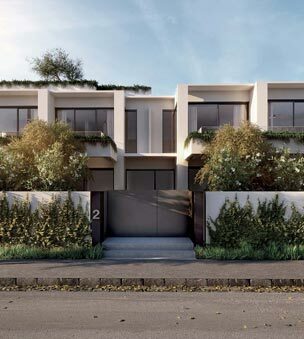 Sandown St represents the ultimate in luxury beachside living in Melbourne’s most sought locale. 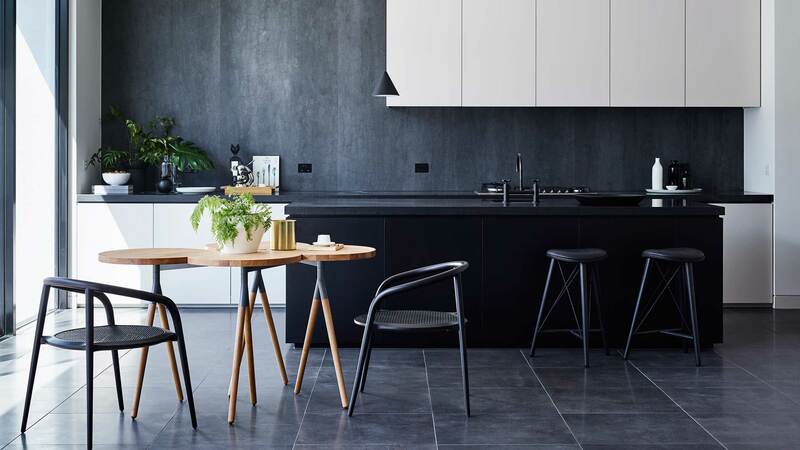 Conceived by award-winning architects, Hassell, these four superb residences are just moments from Brighton Beach and offer an unparalleled expression of design and materiality. Jack Merlo is one of Australia's premier landscape designers. Renowned for his impeccable, award-winning gardens and his collaborative approach, Jack and his team elevate residences through principles of beauty, harmony and sustainability. 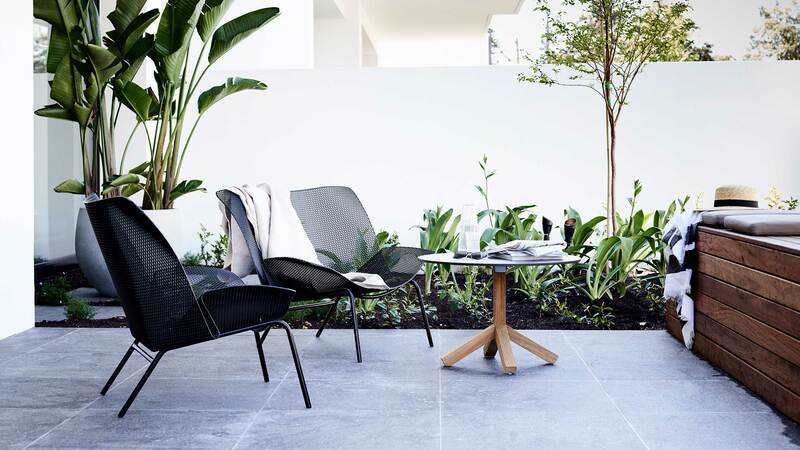 Hassell has selected only the finest fixtures and fittings throughout Sandown St. A carefully considered complement of materials, textures and colours enhance each space with an elegant simplicity. Premium brands such as Miele and Astra Walker integrate with bespoke joinery to create a graceful and seamless finish. This internationally renowned design practice undertakes only a select number of bespoke residential projects each year. 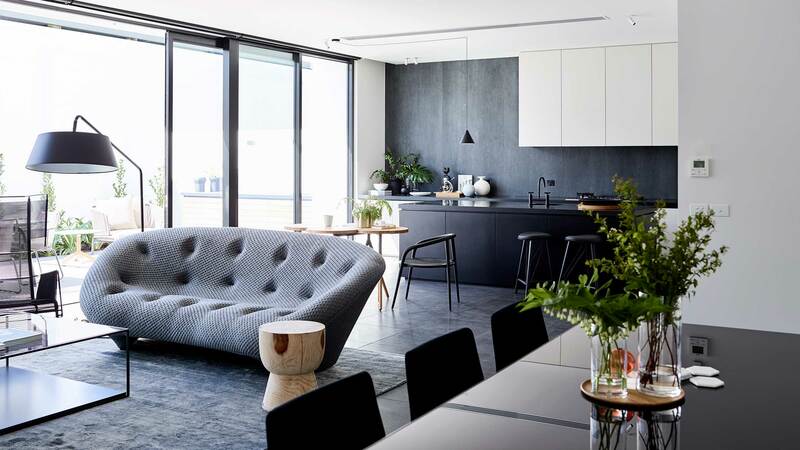 Its team of interior designers, architects and landscape architects delivers stunning modern apartments, townhouses and luxury homes to exclusive clients across Australia and abroad. Its considered design response produces living spaces that are beautiful, tailored and adaptable to the changing demands of modern life. Evergrande creates visionary, hand-crafted spaces. By matching handpicked locations to a specifically selected creative team, they create refined and elegant spaces for a premium lifestyle. 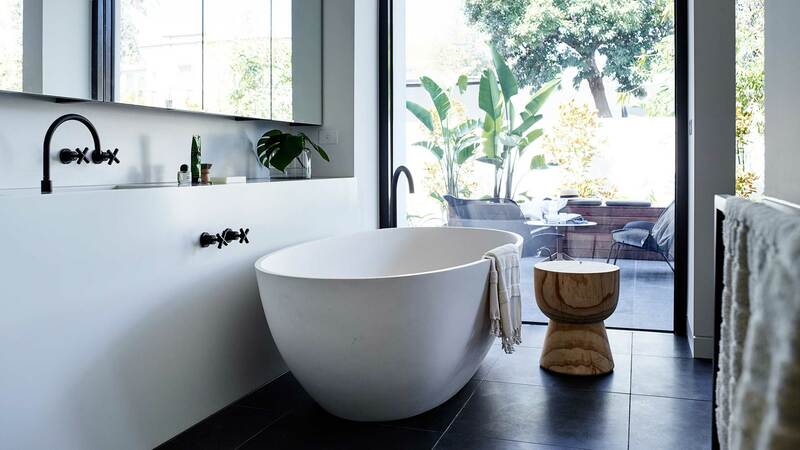 This boutique development firm enjoys a reputation for unalloyed excellence, and their impeccable and detailed approach ensures moments of luxury throughout every home.